One of my 2016 goals was to read. We use Sonlight for school and they have some really great read alouds. I enjoy almost all of our Sonlight books however my goal was to find time to read on my own, especially fiction. I love reading. I used to read A LOT. 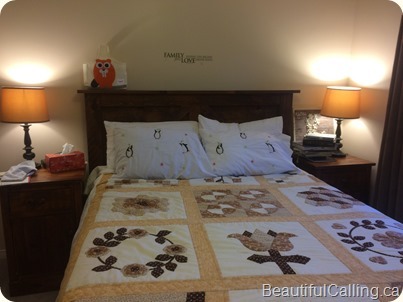 Then I became a mom and my time is no longer all my own and more often than not, I’m reading a picture book or a read aloud; not bad, but different than before. So based on my kindle, this is what I read in 2016. I may have missed any that were actual physical books but looking at my list, I’m pleased that I was able to meet (and exceed!) my goal of one book a month. A special thanks to Simple Homeschool for their Kindle Freebies posts throughout the year, allowing me to get books for free or $0.99. I’ve tried to mark these with *. I did not include Bible Study books in this list. And I’ve preordered Sally and Nathan Clarkson’s book that is coming out in January. 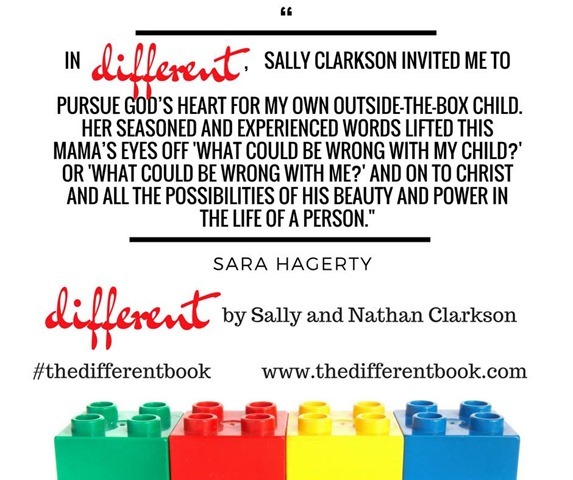 Different: The Story of an Outside-the-Box Kid and the Mom Who Loved Him. I’m really excited to read it!! So please tell me, what book should I add to my reading list this year?